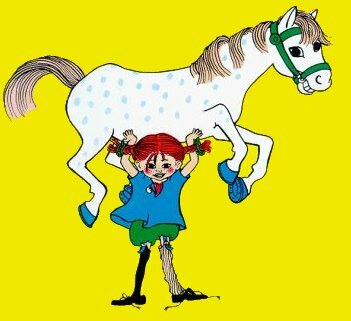 Having just watched a Pippi Langstrump movie I realise that if I could be anyone else for a day it would be her. She is independant, owns her own house and has a suitcase full of gold coins. She takes each day as it comes and doesn't conform to what society expects of her instead doing what she wants without worrying about what other people think. She is strong willed, generous, happy, a free spirit and lives life to the full every single day.